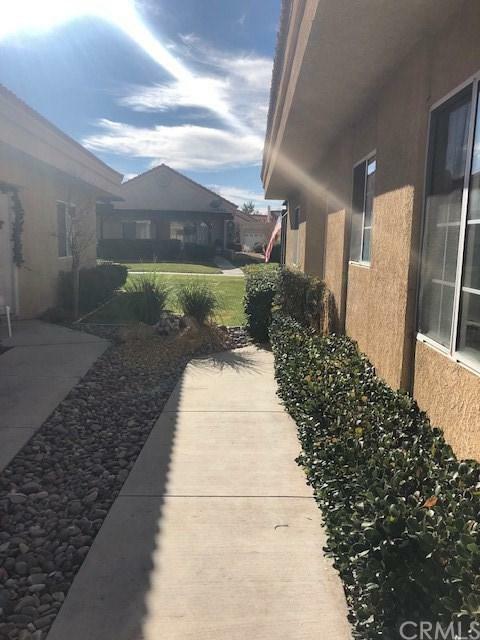 This 2 bedroom / 2 bath home is located in the peaceful and beautiful 55+ Jess Ranch Gated Community. 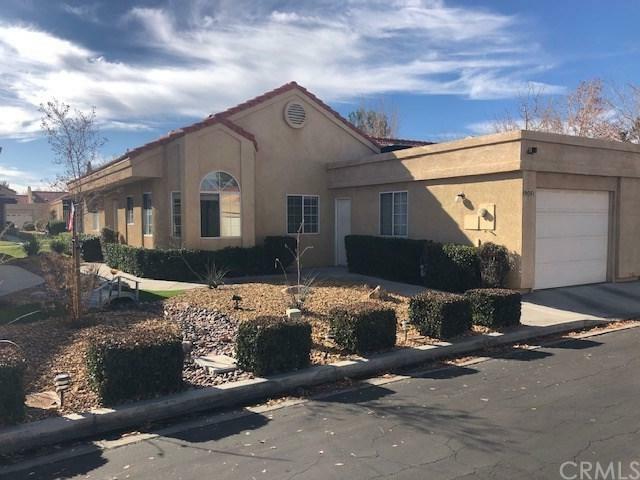 This home offers lots of windows and natural light along with 2 sliding glass doors from the family room and master bedroom leading to a large covered private patio for entertaining friends and family. The master is very spacious with a moderate size secondary room for guests or an office. With its open layout, low maintenance landscaping, and 1-car garage will not disappoint. All kitchen appliances including the refrigerator along with washer/dryer come with the property. The community is home to many greenbelts perfect for walking your pet or enjoying the shady trees and visiting with your neighbors. The association dues allow access to the pool, clubhouse, and a variety of activities. Not to mention you will be located within only minutes of large shopping centers, banks, movie theater, and many restaurants. 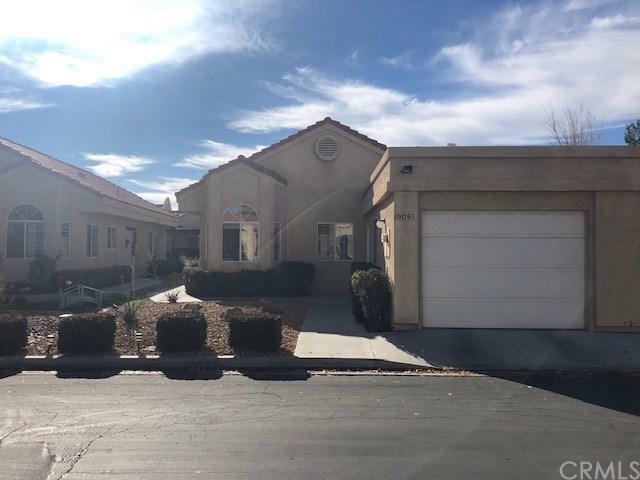 Sold by Pedro Cordova of Intero Real Estate Services.